diesel, motorcycle, and industrial industries. Same-day service is available for most jobs. 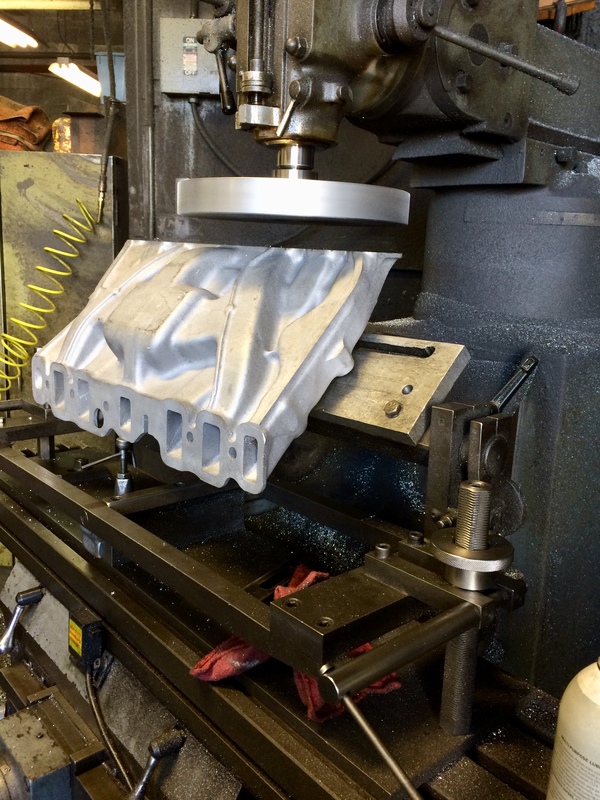 as well as all domestic and imported cylinder heads. Nissan, Toyota, Chrysler, Jeep, and more. 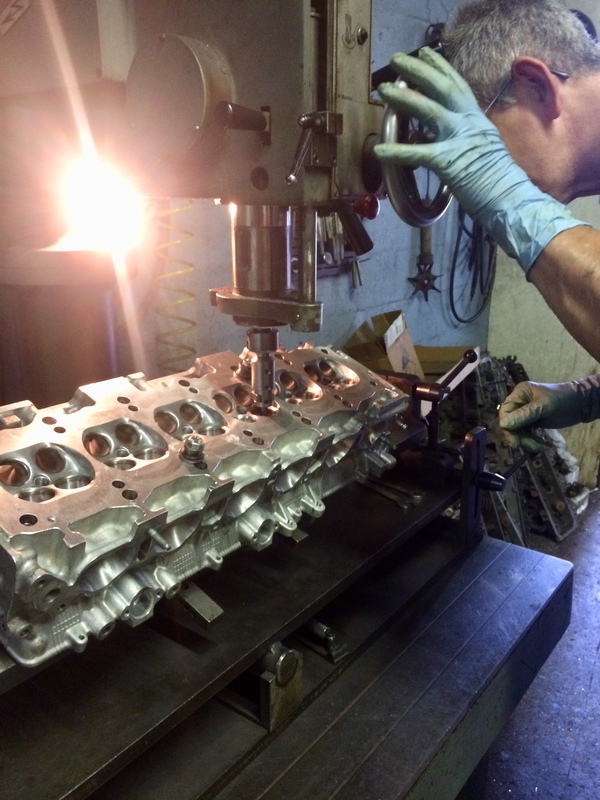 Specializing in diesel 6.0 and 6.4 cylinder heads. 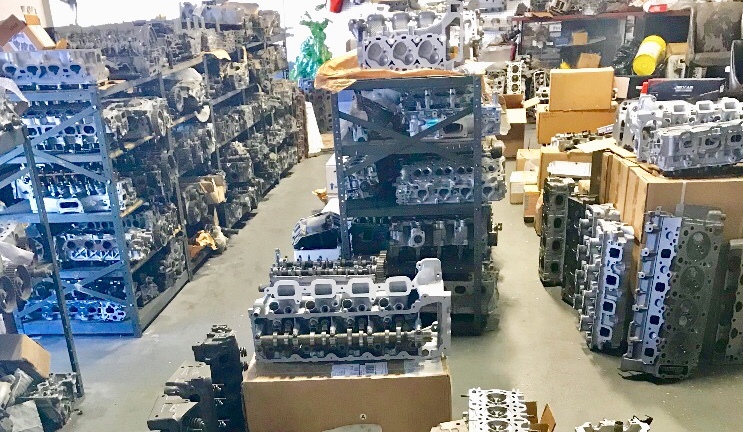 and other engine-related parts available.